Well it’s been a fun week for me as I’ve seen what might be the start of the death of the National Union of Students take place here in the UK. So far in the last week alone two Universities have voted to leave the organisation while today Exeter voted to remain but has caused a press storm over allegations of voter intimidation by the NUS, who all bused in at the last minute to run the campaign. It’s going to be a fun few weeks as my newsfeed is filled with diehards on both sides of the debate slandering each other when votes go their way but demanding new ones when they lose and once again making students seem like the stupidest people on the planet. 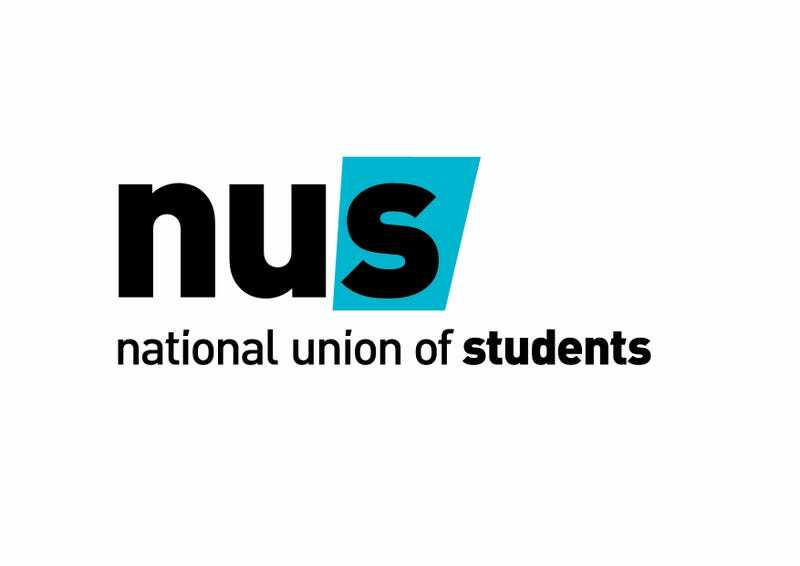 Overall though I’ll be glad to just not be affiliated anymore with the NUS, given its recent decisions to restrict voting rights at its elections (while demanding votes at 16) and implementing more and more dumb policies such as No Platforming (which their own legal team said was illegal) or the abolition of Gay Men reps because they aren’t ‘oppressed’ anymore and in fact repress other LGBT groups. Oh well at least it’s Eurovision this weekend so I can sit here and watch a group of talentless schmucks get more and more depressed and drunk as the night goes on. So what are you guys up to this weekend or have done this week?